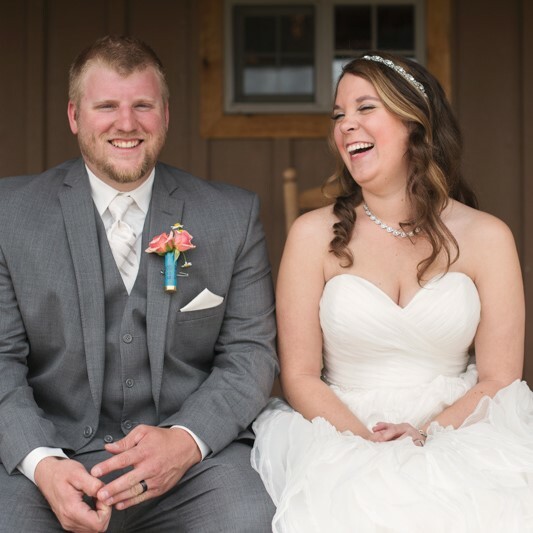 Sioux Empire Wedding Network would like to welcome our newest wedding professional, Sioux Falls wedding photographer, Kylee Jade Photography! 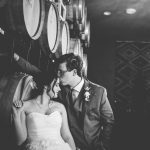 Kyle Jade provides wedding and engagement photography for couples who believe in being themselves (because they’re already awesome). She’s a creator of honest, intimate images that will preserve your biggest laughs, tightest hugs, and over-the-moon joy. Don’t just remember what your special day looked like, remember what it felt like. Contact Kylee Jade Photography today for more information by Visiting Here!